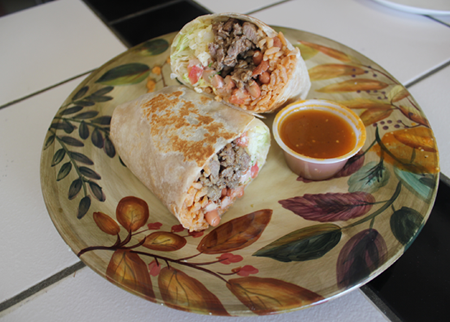 Now serving lunch tamales and burritos. 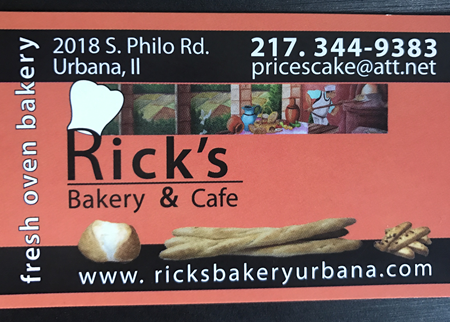 Save money and time for Thanksgiving, Christmas, New Year’s or any day with this offer for Rick’s Bakery in Urbana. 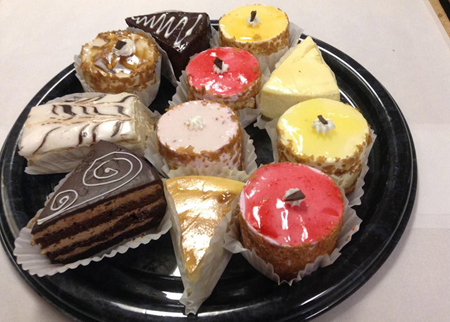 Rick’s offers fine breads, pastries, pies and cakes baked fresh daily. 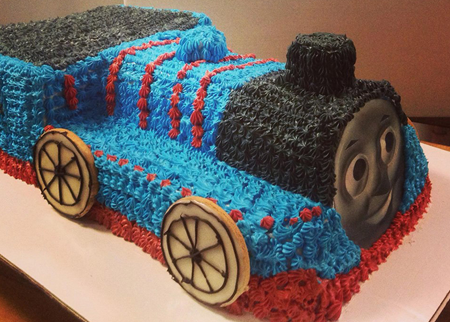 Favorites include: Artisan breads, French breads, challa breads, baguette Pastries, danishes, hot croissants, fruit tarts, muffins, coffee cakes Cakes, Tiramisu, Princess Cake, New York Cheese Cake.